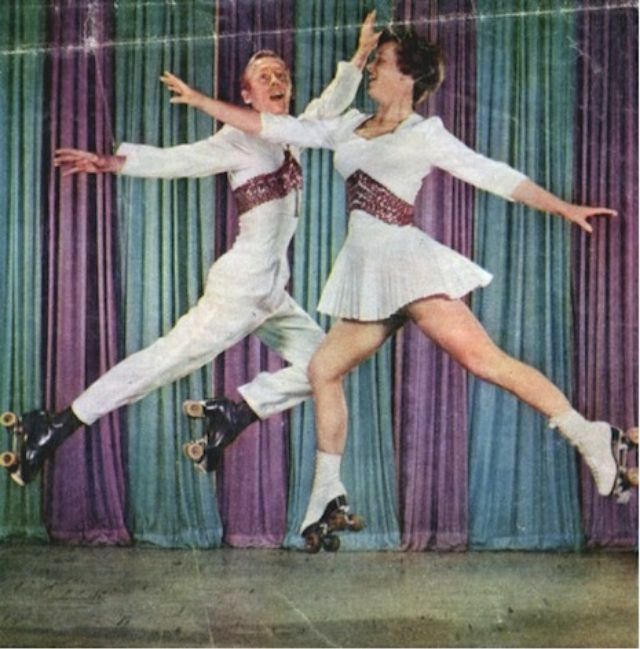 Since ice skating and roller skating had the same competitive disciplines, and many of the skaters performed both on blades and on wheels, governing bodies at first tried to cover both sports. 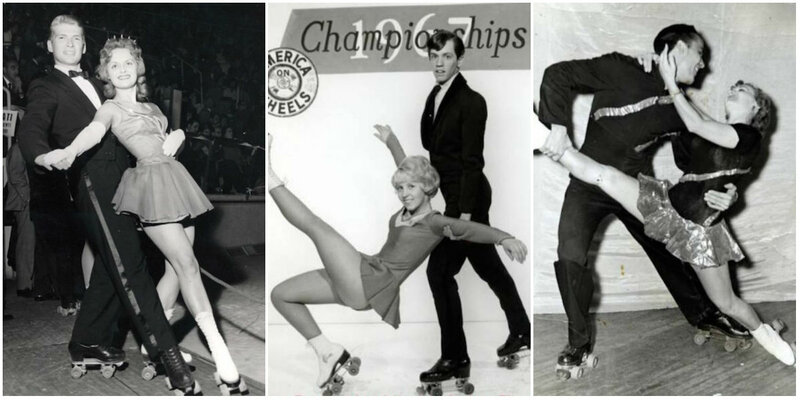 The National Skating Association of Great Britain was founded in 1879 to govern ice skating and added roller skating during the 1880s. Similarly, the US. 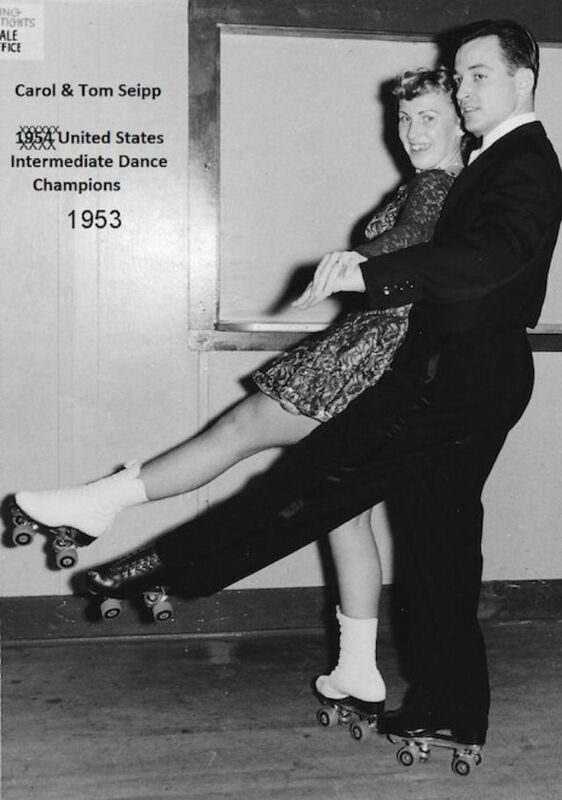 National Amateur Skating Association (USNASA) was established as an ice skating body in 1886, but took on roller skating shortly afterward. 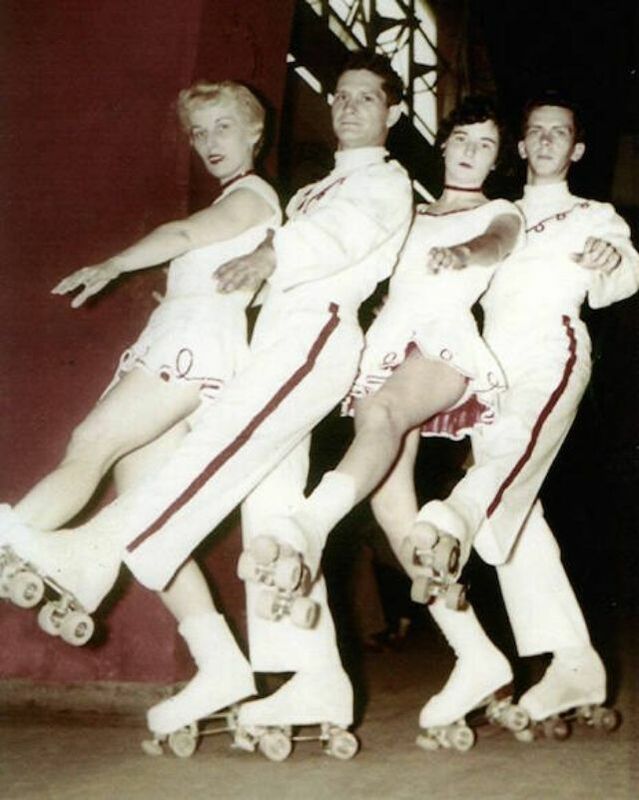 In 1937, a Detroit-based group comprised of seventeen roller rink owners formed the RSROA (the Roller Skating Rink Operators Association). The creation of the RSROA didn’t go over that well with the Amateur Athletic Union (or AAU, a national amateur sports organization formed in 1888 who worked with amateur athletes all around the country, helping many on their way to the Olympic Games) as the membership of RSROA included the rink owners themselves and professional skaters. 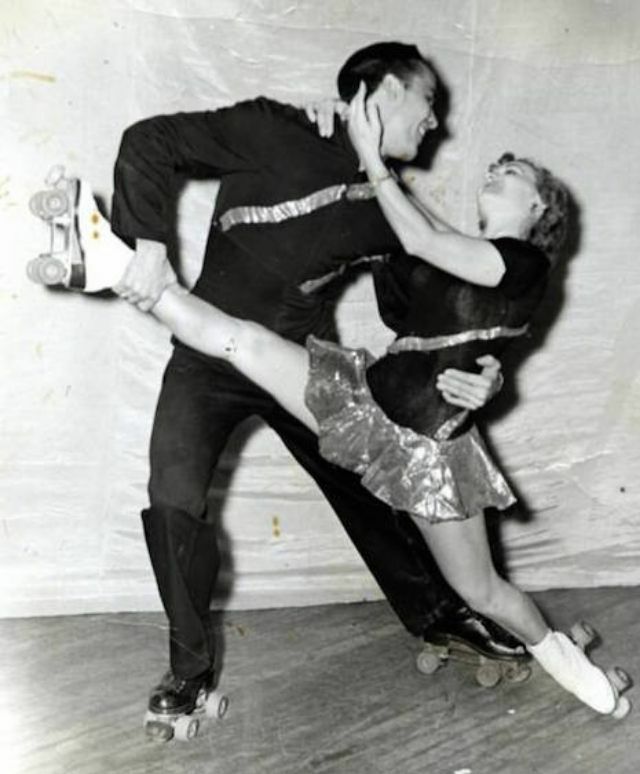 So, in 1939, the United States Amateur Roller Skating Association (USARSA) came to be and became a part of the the good-old AAU. 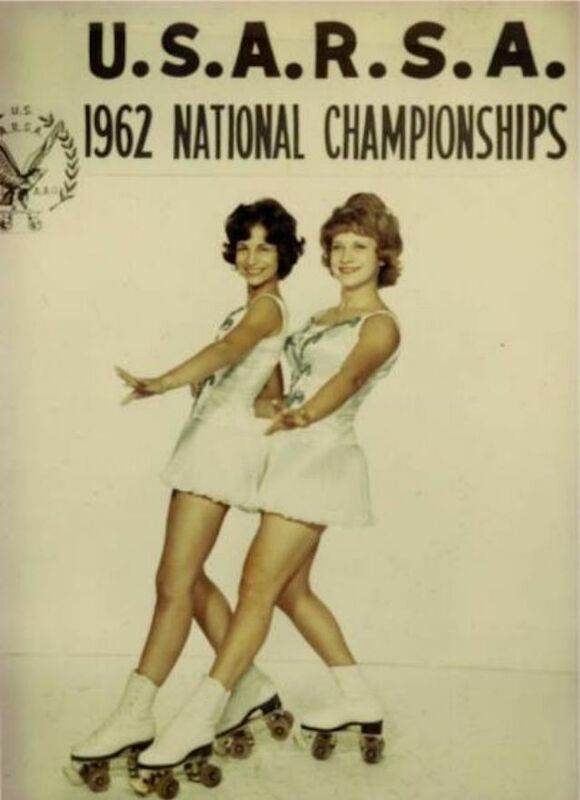 There were so many competitive categories within the USARSA, ranging from skate-dancing, novice, a curious sub-novice category, and a few for “tiny tots” that could skate. These images provide a fun and fascinating look back in time. USARSA Junior Dance contestants, 1953. 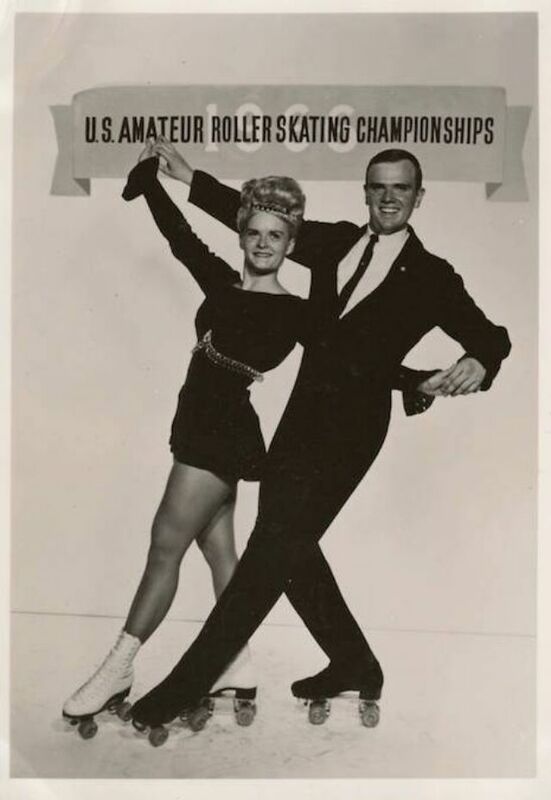 USARSA Intermediate Dance Champions of 1953, Carol and Tom Seipp. 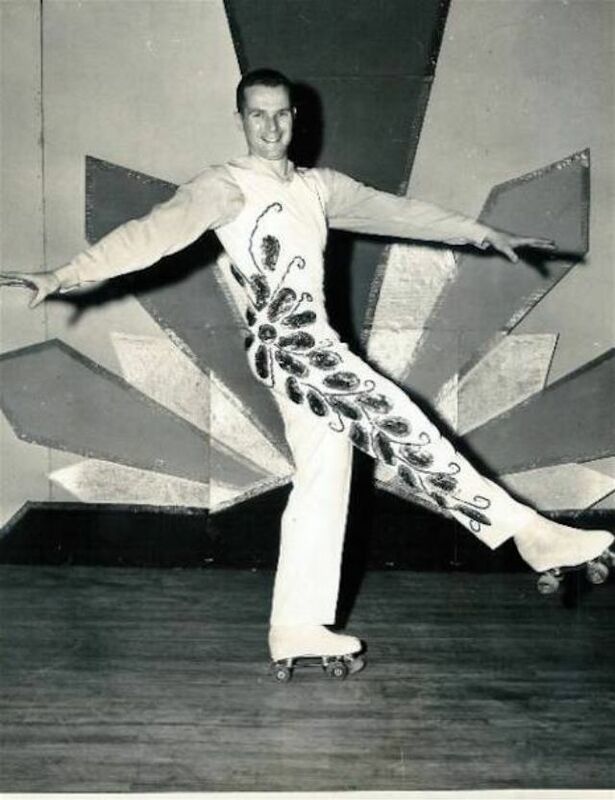 Hugh Devore 3rd Place (the outfit is 1st place material all the way), USARSA Senior Men’s Singles, 1956. 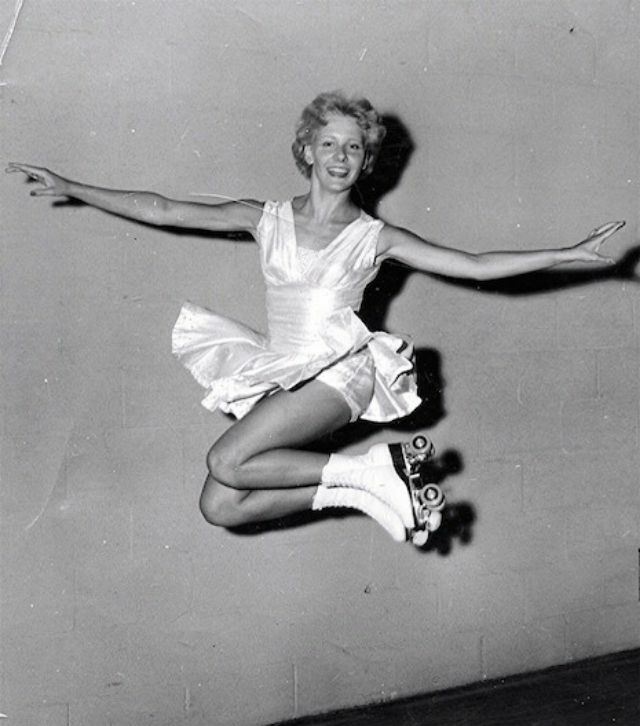 USARSA Senior Ladies 2nd Place winner, Avis Cook takes flight, 1956. 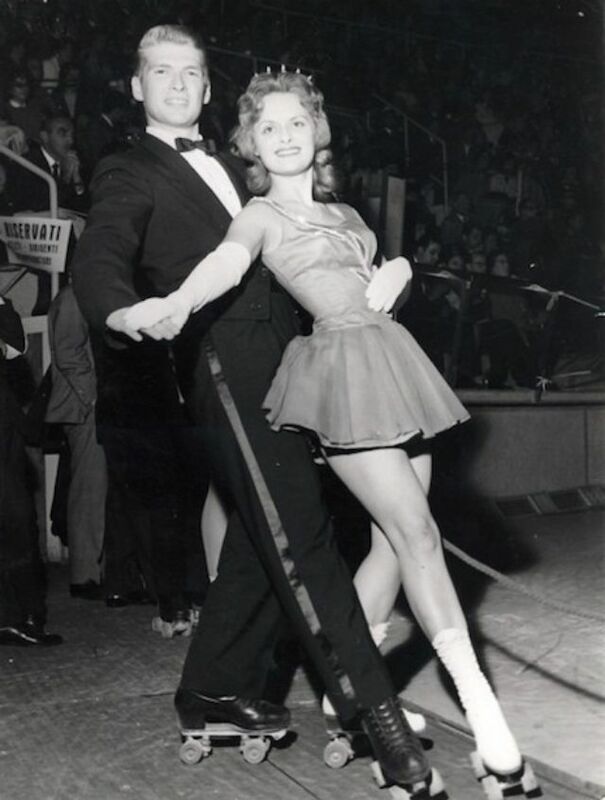 USARSA Senior Dance Champions of 1961, Jay & Janet Slaughter of Illinois. 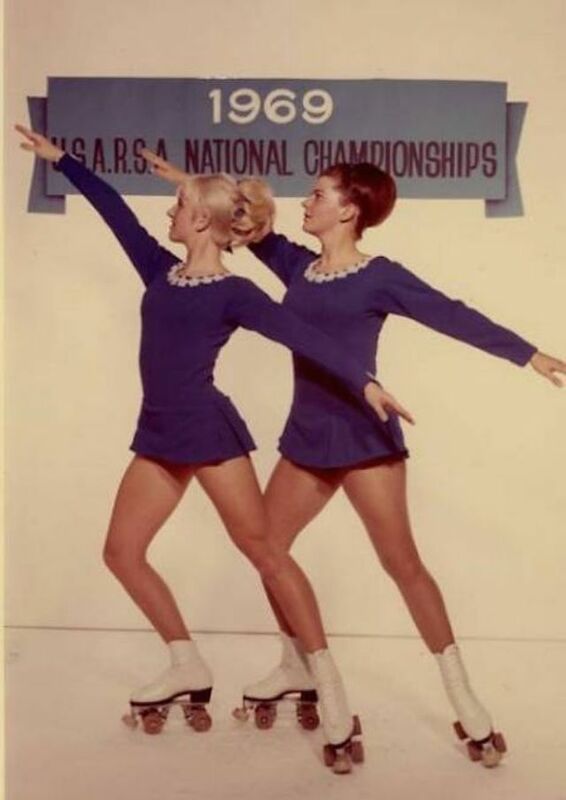 USARSA 1966 1st Place Senior Dance winners, Robert Shaffer & Charlotte Owings of Illinois. 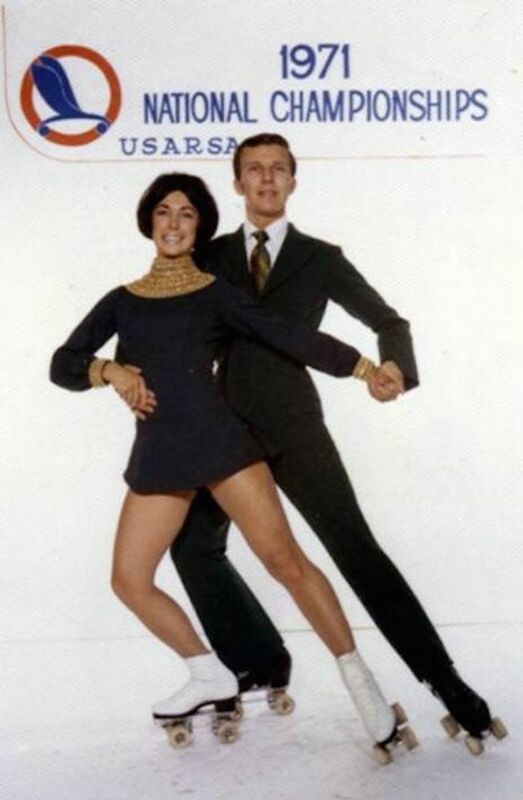 Skaters from the 1967 U.S.A.R.S.A. (the United States Amateur Roller Skating Association) competition. 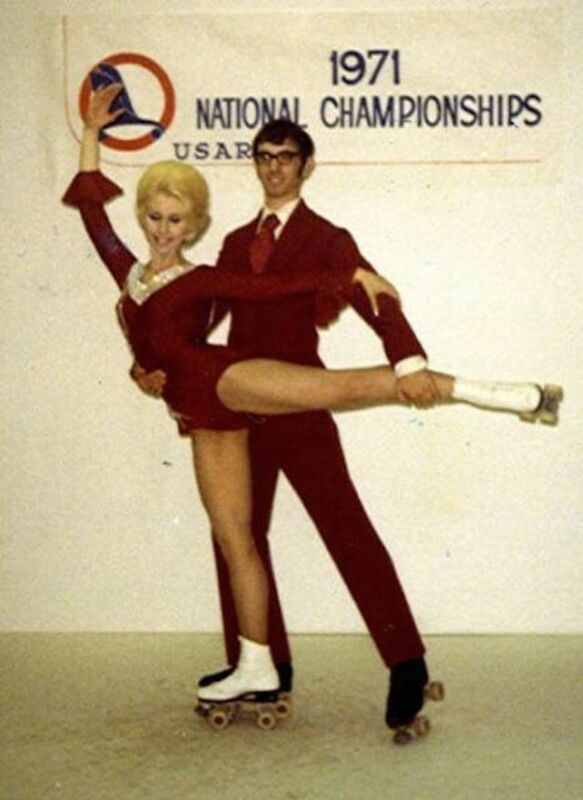 USARSA Senior Dance Champions of 1967, the fabulous Robert Shaffer, Sherry Street Batt of Illinois. 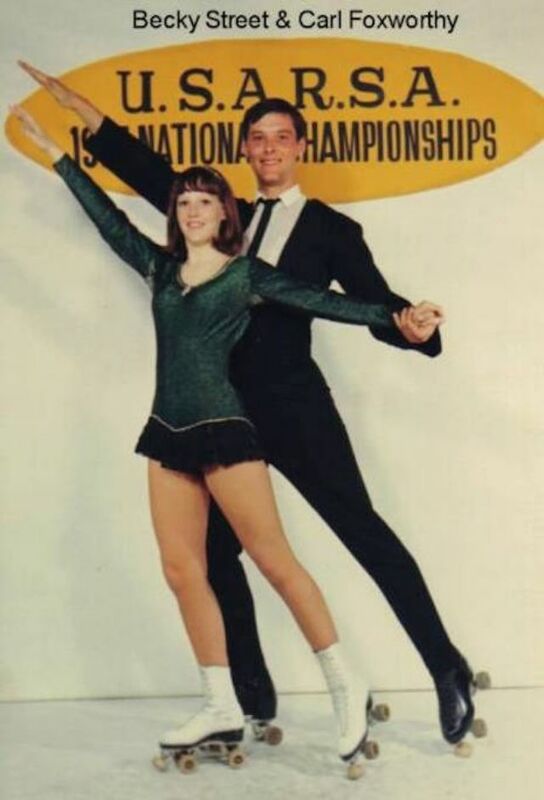 USARSA Junior Dance Championship contestants Becky Street and Carl Foxworthy, 1968. Dot and Cheryl, USARSA, 1969.